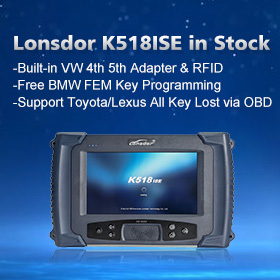 How to use Lonsdor K518 & Toyota Lexus smart key emulator 98 SKE green? 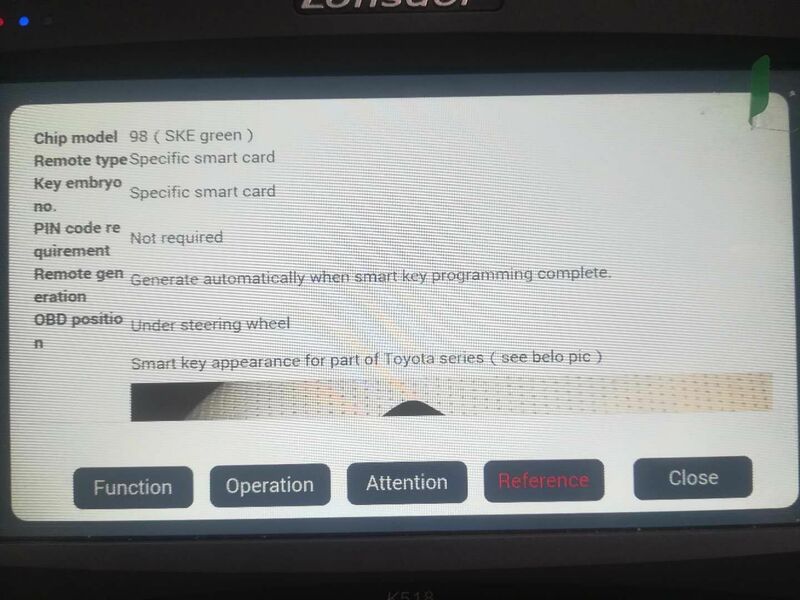 Preface: Toyota Lexus 98 chip (SKE Green) & 94/D4 chip (SKE Black) can work now without connecting from the server. 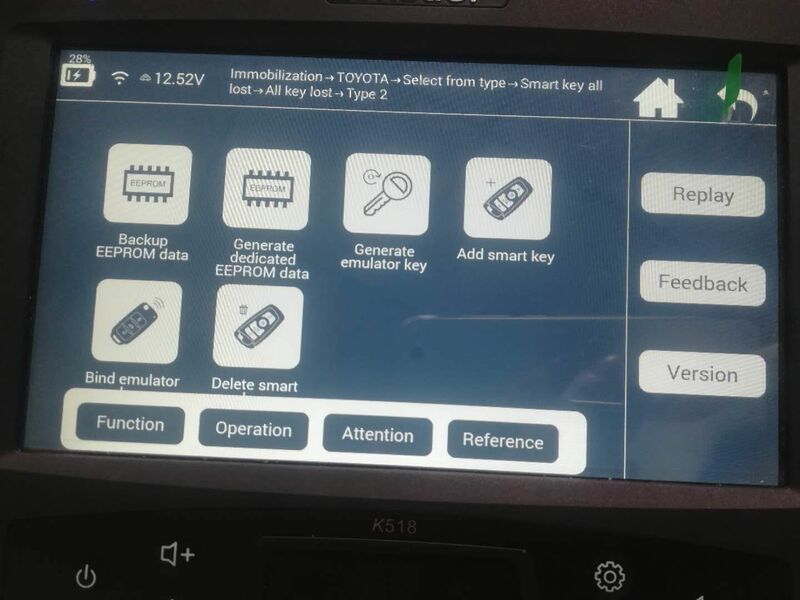 Remote generation: Generate automatically when smart key programming complete. 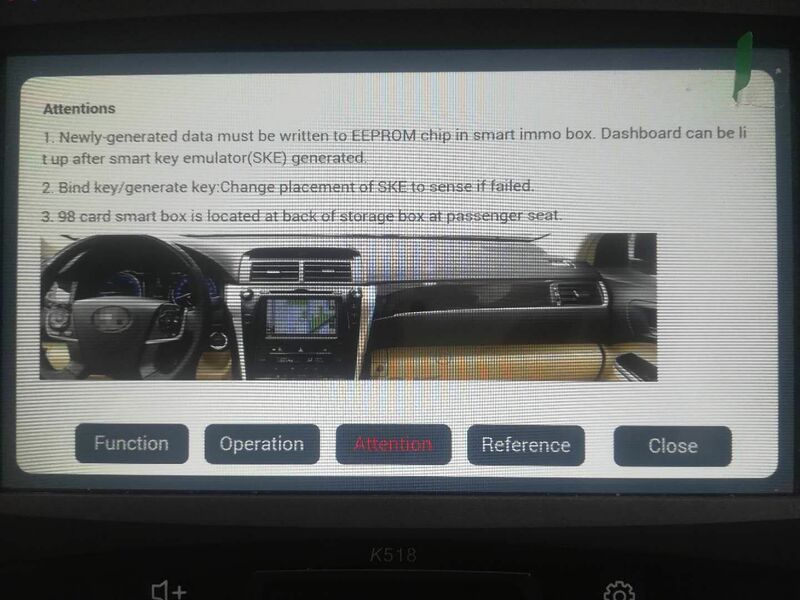 Newly-generated data must be written to EEPROM chip in smart immo box. Dashboard can be lit up after smart key emulator (SKE) generated. Bind key/generated key: Change placement of SKE to sense if failed. 98 card smart box is located at the back of storage box at the passenger seat. 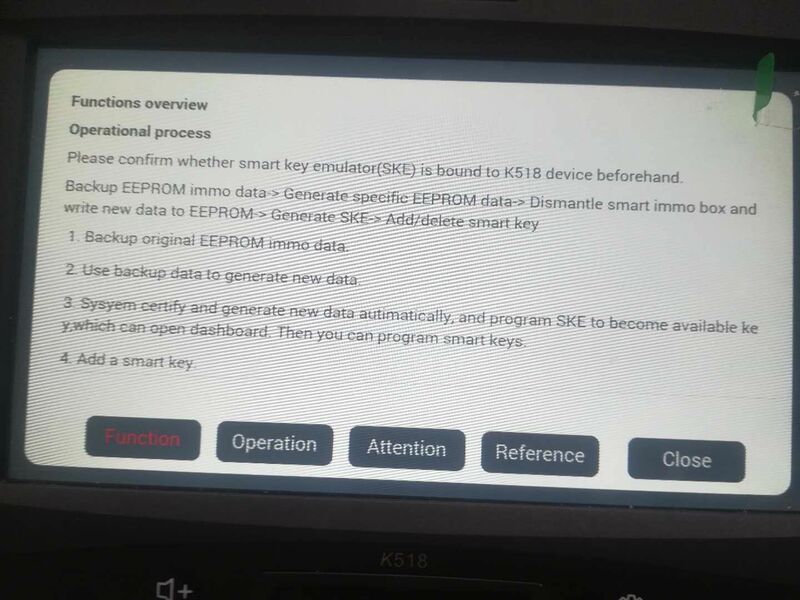 Please confirm whether smart key emulator (SKE) is bound to K518. 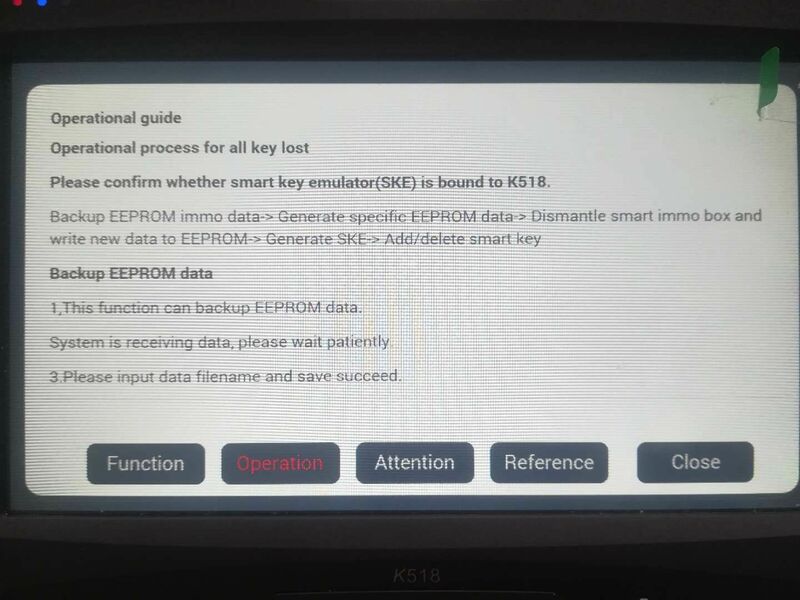 Please confirm whether smart key emulator (SKE) is bound to K518 device beforehand. Backup the original EEPROM immo data. Use the backup data to generate new data. which can open dashboard. Then you can program smart keys. 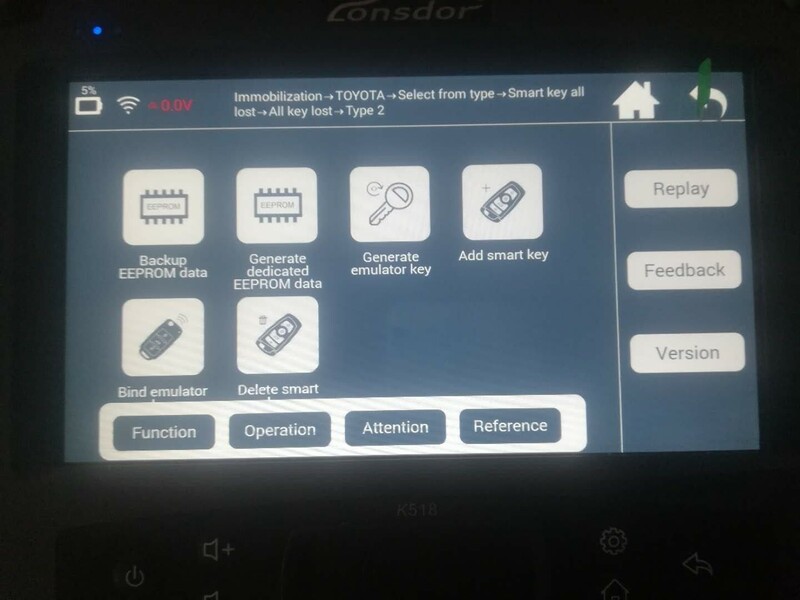 UOBDII All rights reserved How to use Lonsdor Toyota Lexus smart key emulator for 98 SKE green?